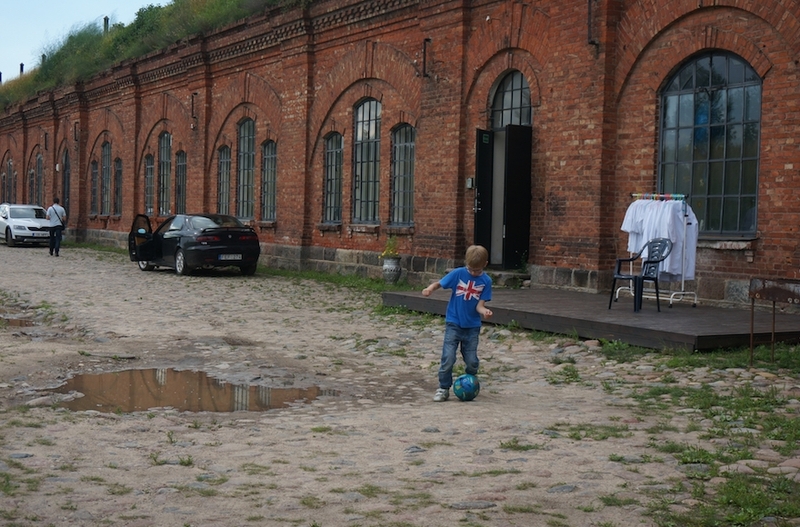 KAUNAS, Lithuania (JTA) — In this drab city 55 miles west of Vilnius, there are few heritage sites as mysterious and lovely looking as the Seventh Fort. This 18-acre red-brick bunker complex, which dates to 1882, features massive underground passages that connect its halls and chambers. 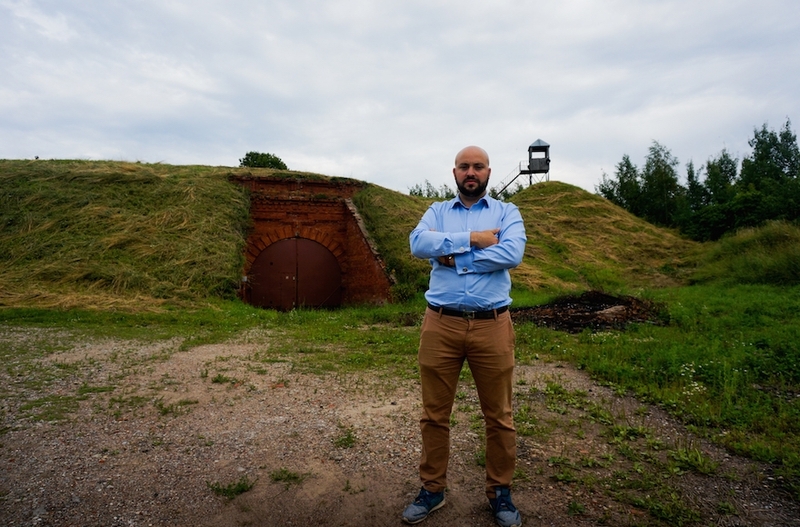 Above ground, the hilltop fortress is carpeted with lush grass and flowers whose yellow blooms attract bees and songbirds along with families who come here to frolic in the brief Baltic summer.